You may want to tell a story from your own childhood about the stories that were told when you were young. At Kakuma Refugee Camp in Kenya, a man coming from Nedapal of the then Southern Sudan fought a Kakuma resident for asking him about the death of Dr. John Garang claiming he never asked anybody when Commander Kerobino Kuanyin Bol died years back. The reason was because he lived among people who believed that Kerobino’s death had something to do with late Dr. John Garang. In The Death of a President by William Manchester, he reported that when US President John F. Kennedy was assassinated, a principal went into an elementary school in Texas to tell the children, who to her surprise started cheering and clapping. The reason was because they lived in households that hated Kennedy and heard their parents say negative things about the President. 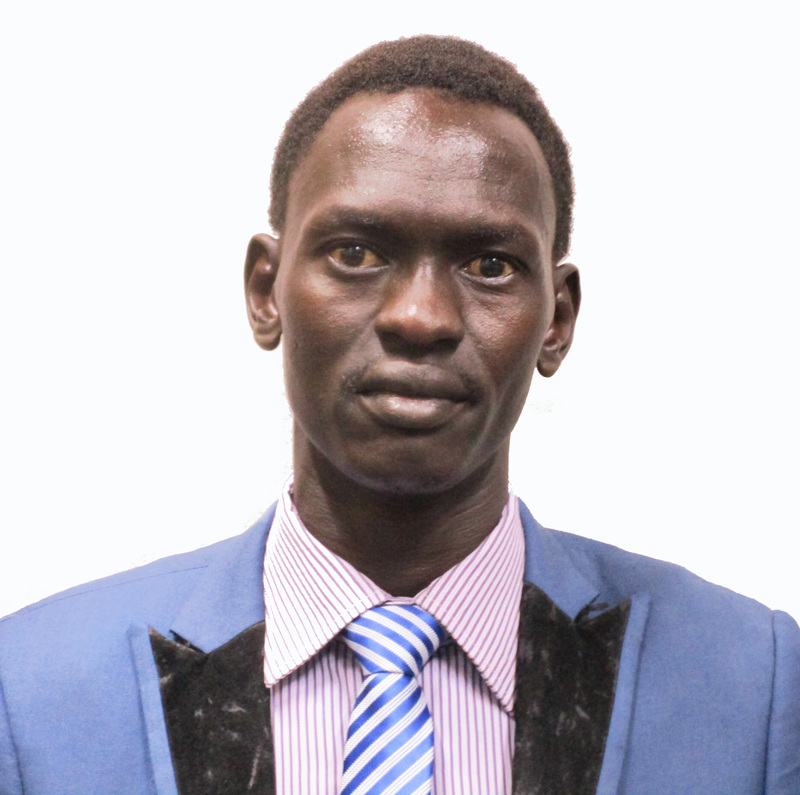 You may want to ponder after reading the above paragraphs, asking if the man coming from Nedapal and the American students expected to see differences between other groupings in the American and South Sudanese societies. Might, say, Dinka Bhar el ghazal, Dinka Padang and Dinka Bor have different opinions? Why or why not? In any event, this is an important opportunity to drive home the point that there is nothing inherent or biological about being Equatorian, Bhar el Ghazalian or Upper Nilean, or from a certain ethnic group, religion and gender, that makes one likely to hold the same beliefs as those like them; rather, it is that they happen to share similar experiences and interactions with one another that make members of a group tend to have similar beliefs. We come to adopt our beliefs not in a vacuum but through interacting with others. This is a point that will be driven home throughout Greater Yirol’s initiated inter-youth dialogue in Kenya. We come to see the world in a certain way due to the stories we heard and told about, and as we get older, we tend to surround ourselves with those who think like we do and who will reinforce our existing beliefs. Because I didn’t have a chance to fight the war, I have a chance to fight for peace. I am beginning with the reduction of hatred among South Sudanese youth. They say that Hatred Kills and therefore we must kill hatred. If you are already a professional, incline to self-abnegation as your vocation to rescue our generation. And that becomes your greatest enlightenment, I guess.